The stars of TV and radio shone brightly on Saturday night at Hilton Manchester Deansgate’s 12th Star Ball. 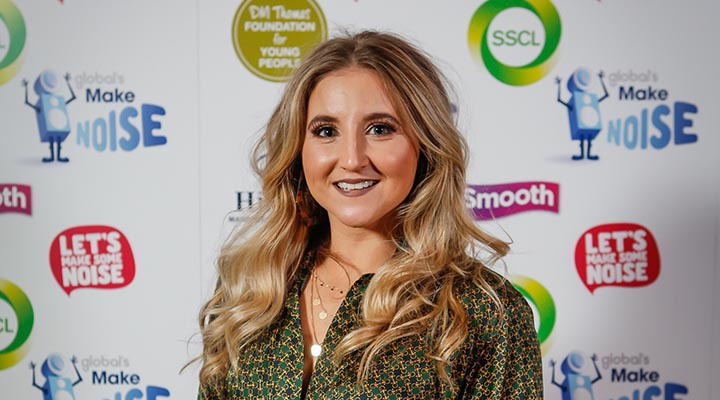 A number of local and national celebrities attended for the highly prestigious annual fundraiser, including Hollyoaks star Jazmine Franks, radio DJ Mike Toolan and Miss Manchester 2018, Fatime Gashi. They were joined by business leaders and philanthropists from across the region. The evening’s itinerary included a glamorous Champagne reception, delightful dinner and entertainment from Britain’s Got Talent’s Collabro. This was followed by a charity auction to raise funds for the DM Thomas Foundation and Global’s Make Some Noise. Raffle prizes included at-home gospel choir performances, luxury stays in Dubai and Cairo, and a signed Manchester United shirt. The DM Thomas Foundation transforms the lives of young disadvantaged people and has worked with Hilton Manchester Deansgate for a number of years. Global’s Make Some Noise awards grants to specially selected projects up and down the country, providing vital support for youngsters and their families living with illness, disability or lack of opportunity.